But the museum's directors plan to go ahead with a big bash to celebrate the new exhibition, in spite of the murders. Museum researcher Margo Green must find out who—or what—is doing the killing. But can she do it in time to stop the massacre? 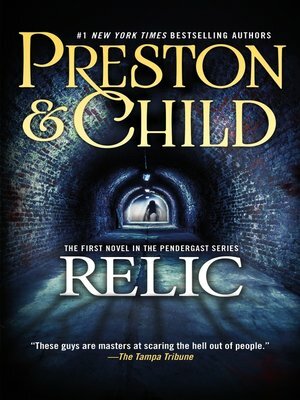 Lincoln Child is the author of Utopia and Death Match, as well as a number of New York Times bestselling thrillers with Douglas Preston. He lives with his wife and daughter in Morristown, New Jersey.